With over 20 years of experience, we are committed to the highest industry standards. 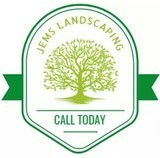 Our name is attached to every job we complete and every lawn system we install. 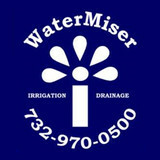 We are Westchester’s preferred lawn sprinkler and landscape lighting contractors. 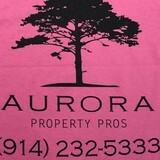 Except only the highest quality service, installation, and maintenance when you work with Aurora Property Pros. Cruz Landscaping has been providing landscape services to many of commercial & residential clients in the Tri-State area for over several years. Today we are growing in new areas to keep pace with the evolution of the industry - and our company’s effort to offer products and services that are more environmentally sound and cost effective. The following are typical Cruz Landscaping clients. Office Buildings, Parks, and Complexes Industrial Parks Homeowner Our certified personnel and commitment to lean and sustainable business practices is only part of our commitment to you. We believe it is necessary to challenge all of our practices to consistently deliver professional landscape services to our New Jersey area customers that exceed industry standards. Do you get yard envy when you see your Copiague neighbors’ lush garden, and bemoan your lack of a green thumb? If you want a bountiful yard without doing a bounty of yard work, hire a gardener in Copiague, NY! From lawn maintenance to plant cultivation to weeding to general landscaping, Copiague, NY gardeners have the expertise and experience to create an abundant garden for you that will be the cause of neighborhood yard envy! In addition to the maintenance side of gardening, Copiague, NY gardeners can help you with garden design and choosing specific plants and grass types for your climate and area. 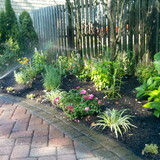 Find a Copiague, NY gardener on Houzz. 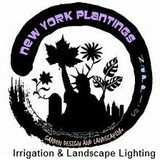 Narrow your search in the Professionals section of the website to Copiague, NY gardeners. You can also look through Copiague, NY photos to find examples of yards that you like, then contact the New York contractor who worked on them.